Dismantling Joints simplify installations and replacement of flanged fittings in retrofitting applications. 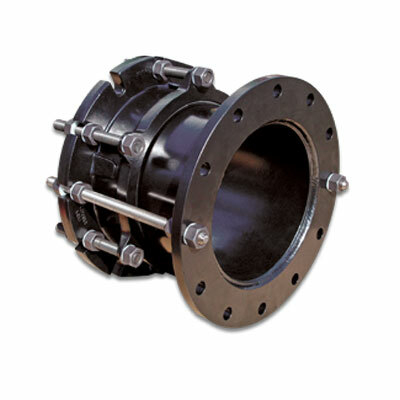 Provides the solution for adding, repairing or replacing flanged fittings within a flanged pipe system. 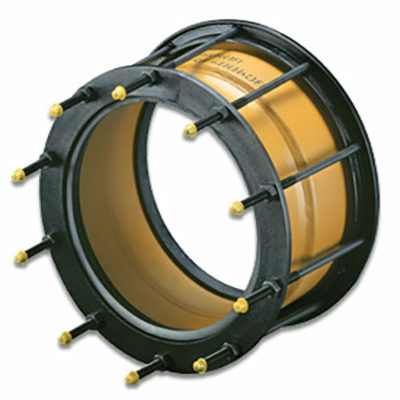 Expansion Joints provide the ability for pipe to expand and contract when more than minor movements are necessary. 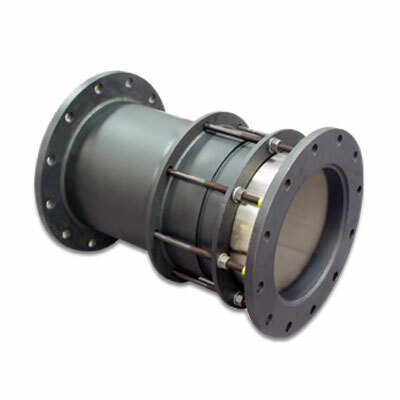 Expansion joints can also be used in a series for more expansion. 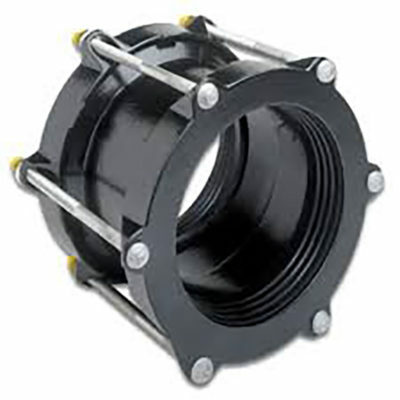 Flanged Coupling Adapters are a convenient and cost effective solution to connect plain end pipe to a flanged end. Reducing Couplings are used to connect two pipes with different OD’s. 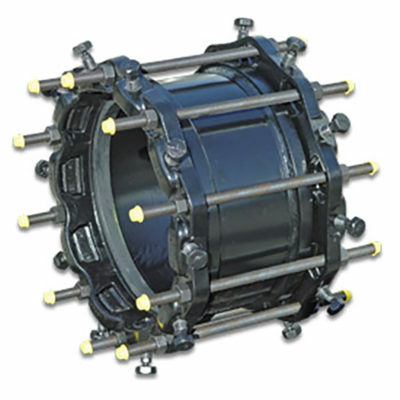 Restrained Couplings are used to connect pressure pipe of the same OD when built in restraints are necessary. 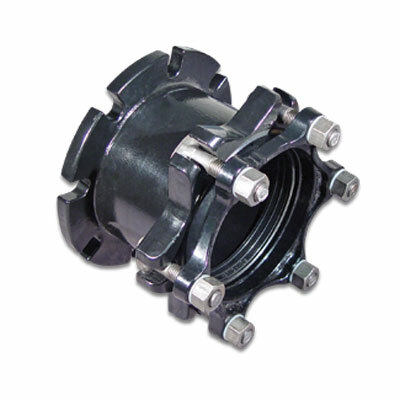 Straight Couplings are a fast and efficient products to repair, replace, and connect to sections of pipe that are the same OD. 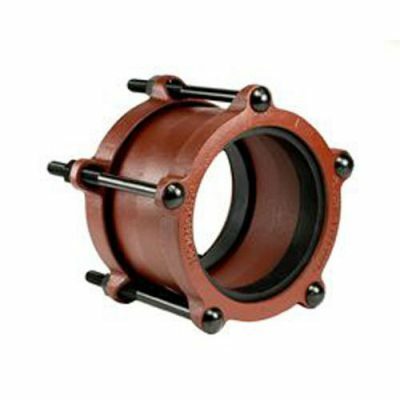 Wide Range Municipal Couplings are the standard wide range coupling for joining Cast Iron, Ductile Iron, A/C, C-900/C-905 PVC and other types of pipe.